Cyberbullying refers to harassing or slandering someone through online modes of communication. 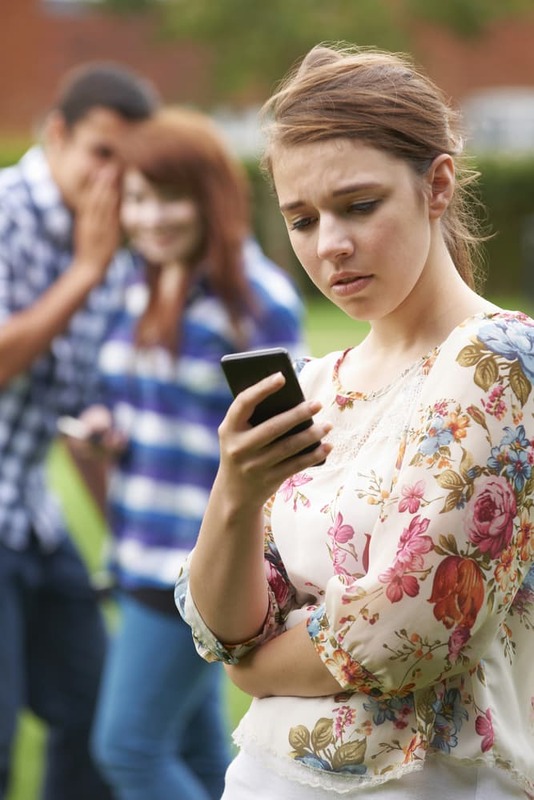 This can include posting humiliating pictures, spreading negative rumors, threatening or intimidating someone, or posting critical or mean comments.1 Cyberbullying usually takes place on websites, blogs, or social media platforms like Instagram, Snapchat, Twitter, or Facebook. It can happen directly or anonymously, and, for these reasons, it can be hard to track the origin of when or with whom cyberbullying begins. If you find out that your child is being bullied, it’s important to remain supportive and calm. Ask open-ended questions and validate your child’s fears, feelings, and concerns. How cyberbullying affects mental health. Why it can lead to drug abuse. Making them afraid to go to school. Making it more difficult for them to socialize with peers. Introducing feelings of worthlessness and hopelessness about their situation. Making them feel unable to speak to an adult about the bullying. Potentially influencing an adolescent or teen down a path of alcohol or drug abuse. Monitoring the online behavior of your child and creating rules for which websites and social media platforms aren’t appropriate for them. Setting boundaries for what behavior is and is not allowed. Making it clear to your teen that they can come to you with their fears or concerns about their online experiences. Additionally, many schools implement no-bullying policies and awareness programs as a means of preventing or managing cyberbullying. By staying connected with your child’s school and with other parents, you have a better chance of learning about any secret blogs or pages floating around that children are using to target others. If you find out that your child is being bullied, it’s important to remain supportive and calm. Ask open-ended questions and validate your child’s fears, feelings, and concerns. 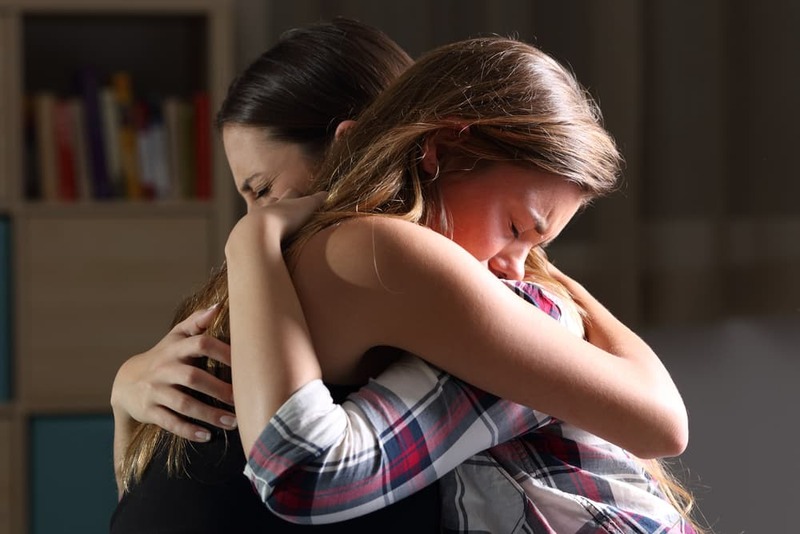 After all, cyberbullying is often associated with tremendous amounts of shame and fear; as a result, it can be difficult for children to confide in their parents with their struggles. Spiritual connection (belonging to a faith-based community). Becoming active in community service. Increased complaints of somatic pains (stomachaches, headaches). Declining interest in enjoyable activities. Evidence of or concern about self-harm (cuts, burns). Avoiding spending time with friends. Declining grades or lack of interest in extracurricular activities. Nixon, C. (2014). Current Perspectives: The Impact of Cyberbullying on Adolescent Health. Adolescent Health Medical Therapy, 5, 143–158. Teen Safe. (2016). Cyberbullying Facts and Statistics. CyberBully Hotline. (2013). Cyberbullying Rampant on the Internet. National Eating Disorders Association. (2016). Body-Shaming + Cyberbullying. The National Center on Addiction and Substance Abuse. (2011). 2011 National Teen Survey Finds: Teens Regularly Using Social Networking Sites Likelier to Smoke, Drink, Use Drugs. Partnership for Drug-Free Kids. (2012). Study Finds Link Between School Bullies and Substance Use. Pacer’s National Bullying Prevention Center. (2017). Cyberbullying: What Parents Can Do to Protect Their Children. National Institute on Drug Abuse. (2014). Principles of Adolescent Substance Use Disorder Treatment.